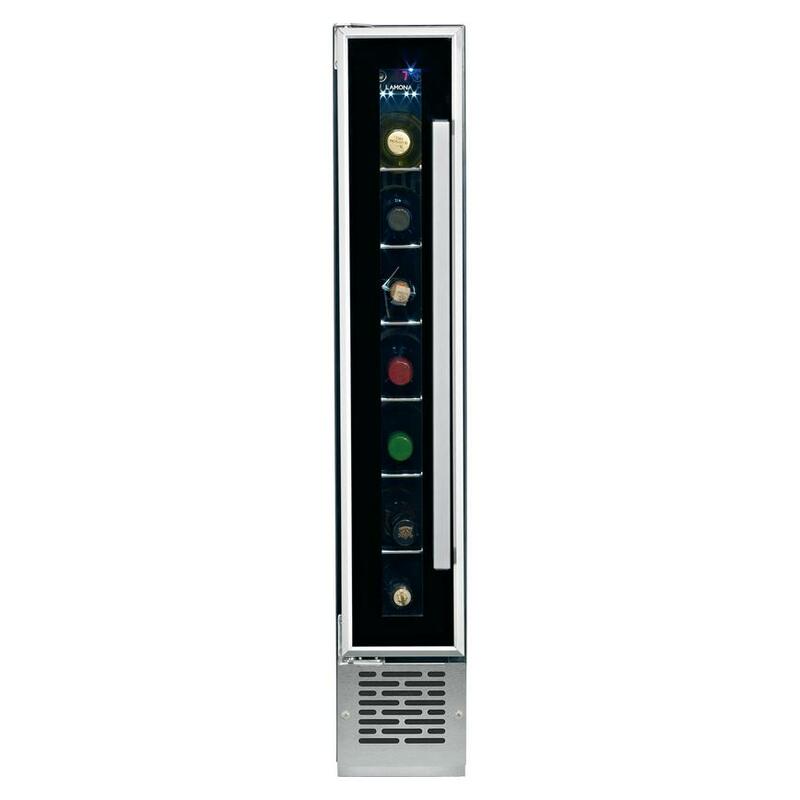 Bring a touch of class to a kitchen with this stainless steel drinks cooler from Lamona which features an LED display. This stainless steel drinks cooler by Lamona is a great way to add on-trend metallic accents to a kitchen. 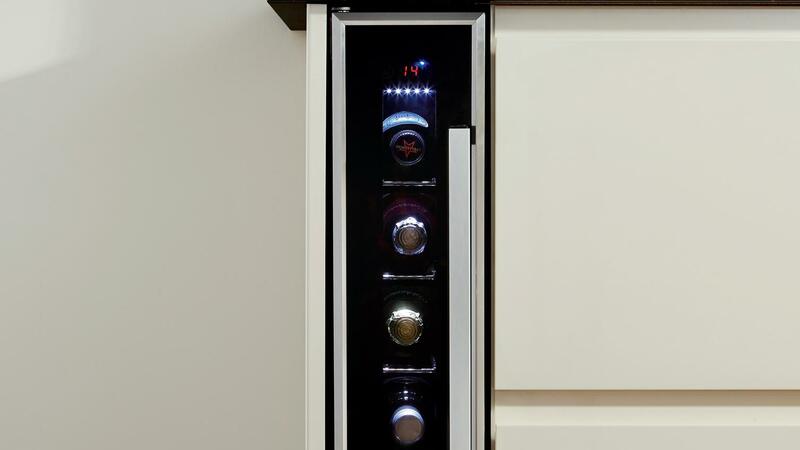 This model is 15cm wide, stores seven wine or juice bottles that would otherwise use up room in the fridge. It can also be installed as part of a stylish, bespoke breakfast bar.